Deutsche Bank has upped its valuation of UMG to €29 billion—or $33.25b—from €20b. What’s wild about this figure is that it’s higher than that of Uni’s parent company, Vivendi, whose most recent valuation was €28.3b. According to the report, potential suitors for a stake in the dominant music group include Liberty Media (as CEO Greg Maffei hinted in November), Tencent Music, Alphabet/Google, Facebook, Amazon, Spotify, Apple and Alibaba. 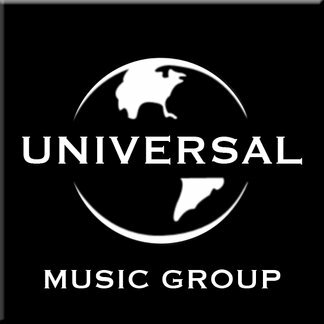 "With the hype around UMG stake sale having subsided, there is now scope for valuation to surprise to the upside in 2H 2019," Deutsche Bank speculates, adding that it expects music-streaming revenue to hit $21b in 2023, compared to $7b in 2018, while the aggregate market grows to $25b.